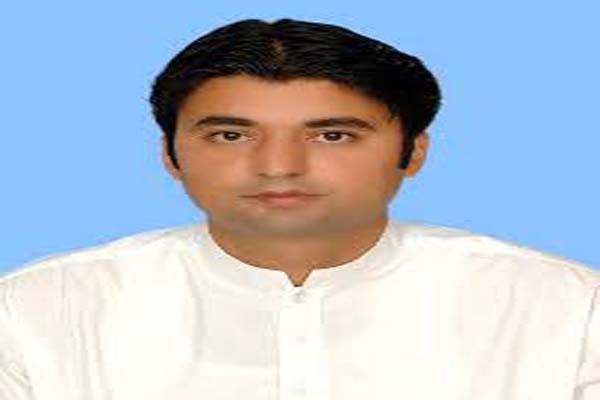 ISLAMABAD, Feb 9 (APP):Federal Minister for Communications and Postal Services Murad Saeed inaugurated ‘E-Commerce facility at Pakistan Post here Saturday. The minister, on the occasion, expressed his confidence in the E-Commerce facility and said this initiative would lead the department towards financial prosperity, a private news channel reported.Meanwhile, Director General Pakistan Post Dr Naseer Ahmed told APP that the Pakistan Post had the capacity to deliver to online vendors for their cash on delivery products with proof of delivery and prompt reconciliation of their payments. “Many international web portal operators have shown their interest to enter into Pakistan market with Pakistan Post as their delivery partner,” he said while talking to the state news agency. He said that the future initiatives of Pakistan, which would be compatible with the contemporary needs of today, would include an entry into the E-Commerce business. It is pertinent to mention here, that German Ambassador to Pakistan Martin Kobler last month paid a surprise visit to the General Post Office (GPO) in Islamabad to send a gift to his family in Berlin. In a tweet on his social media account, Kobler expressing his pleasure over improvement in Pakistan Post service, in English and Urdu and said: “great to hear that Pakistan Post has become reliable & delivers fast now. so just sent a small gift to my family in Berlin. thank you for the service and friendly staff at the post office”, he wrote, tagging Federal Minister for Communications and Postal Services Murad Saeed.